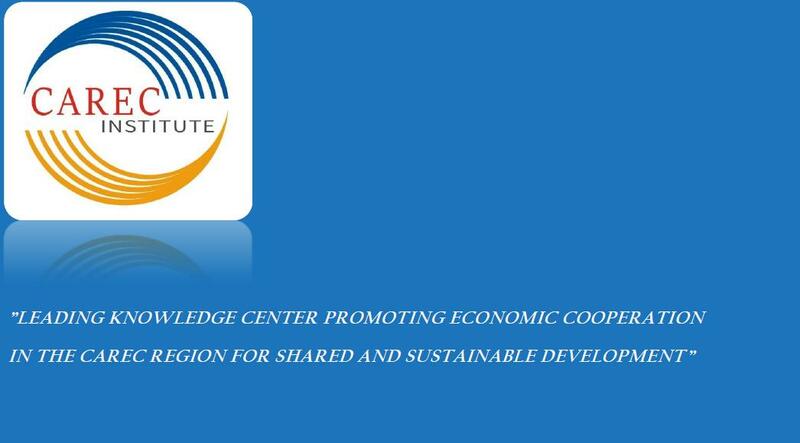 The CAREC Institute in support of and close collaboration with ADB and ADB Institute is organizing a two-day research conference from 29 to 30 November, 2018 at Nazarbayev University, Astana, the Republic of Kazakhstan. On first day, a total of nine (09) research papers will be presented on “Leveraging SME Finance through Value Chains in the CAREC Landlocked Economies”. On second day, a total of ten research papers on ‘Measuring Impacts and Financing Infrastructure in CAREC Countries’ will be presented. The Conference will be attended by the leading researchers from CAREC member countries. International leading experts and CAREC policy makers including Professor Colin Knox, Acting Dean, Nazarbayev University; Dr. Naoyuki Yoshino, Dean and CEO, ADBI; Mr. Dai Chang Song, Senior Financial Specialist, ADB ; Ms. Shakharbanu Zhakupova, Deputy Chairman of the Management Board, “Economic Research Institute, Kazakhstan; Mr. Amanzhol Yeshmatov – Deputy Director, Department of the Entrepreneurship Promotion, Ministry of National Economy of Kazakhstan; Dr Sasidaran Gopalan, faculty, GSPP, Nazarbayev University; Dr. Yergali Dosmagambet, Deputy Director, CAREC Institute; Dr. Peter Morgan, Senior Consulting Economist, Vice-chair of Research; Dr. Jinming Hong, Research Center for Finance and Accounting, Chinese Academy of Fiscal Sciences Beijing; Dr. Saeed Qadir, Senior Research Officer, CAREC Institute; and Dr. Farhad TAGHIZADEH-HESARY, Faculty member, WASEDA University Japan will act as reviewers and policy analysts. The research was initiated through a “Call for Research Papers” proposal issued on March 2018 followed by a Research Inception Workshop held at Beijing in June 20-21, 2018. 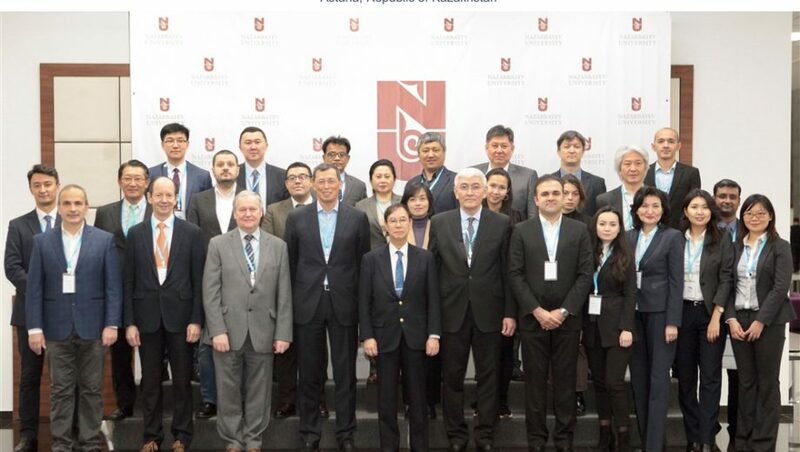 The final research findings are being shared during the ADB-ADBI-CI Research Conference at the prestigious Nazarbayev University, Astana Kazakhstan from 29 to 30 November, 2018. The findings of the research will be disseminated online and through a book by June 2019.